Members will still have the option to use the Connect panel for direct submission to the lenders via Connect's case management team. "Not only are we opening up access to many more lenders, but we are also giving our network members the option of referring their second charge enquiries"
Connect for Intermediaries is adding Lenderlink and Fluent for Advisers to its panel of second charge lenders. Launched in July 2018 by Specialist Mortgage Group - parent company of Y3S - Lenderlink offer access to a panel of second charge lenders. All Connect Network Members will automatically be registered and will be able to use the system to initial research solutions and create quotes. Applications can be submitted directly to the provider or the client can be referred to Lenderlink. If the case is referred to Lenderlink, they will take on the responsibility for the advice to the client and charge the client a fee. The member will know the amount of fee in advance and their expected share of the fee. Fluent for Advisers arranges one in five loans in the UK and has a flexible fee structure with both the client fee and commissions agreed in advance. While Fluent for Advisers will take over responsibility for the advice, brokers and their clients are able to track the case all the way through to completion. Connect network members will still have the option to use the Connect panel for direct submission to the lenders via Connect's case management team, where the member will retain responsibility for the advice and can control the client fee charged. 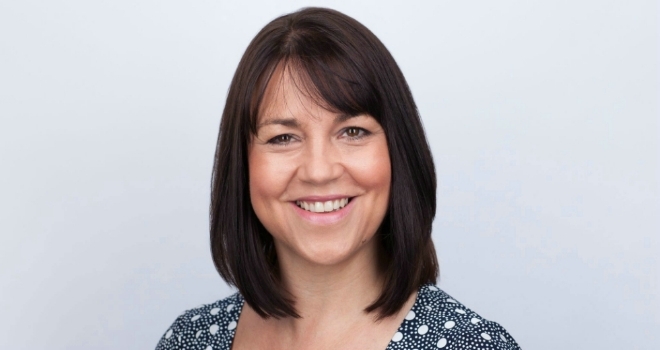 Liz Syms, CEO of Connect for Intermediaries, said: “We are always looking to enhance our proposition for brokers, and by adding Lenderlink and Fluent for Advisers, not only are we opening up access to many more lenders, but we are also giving our network members the option of referring their second charge enquiries to the expertise of these providers. Matt Cottle, CEO of SMG, commented: “We are very pleased to be offering the very latest second charge sourcing technology into Connect. Jeff Davidson, head of intermediaries at Fluent for Advisers, added: "Liz Syms and her senior management team have built a hugely effective and respected business that caters for the widest range of advisers and we are looking forward to working closely them to support their members and add real value to the network.